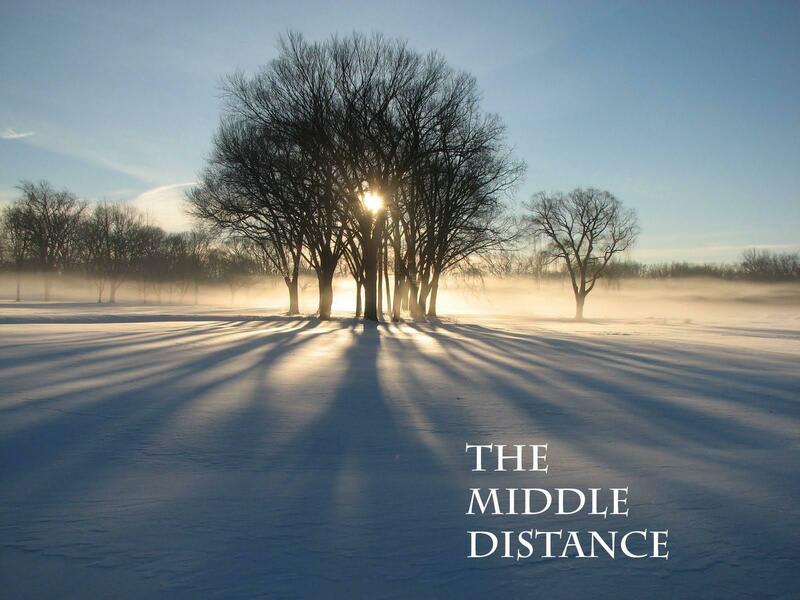 In the movie, Neil Mercer travels back home to the Midwest for the first time in years to help sell his estranged parents' cottage. He later finds himself marooned with his brother's fiancee. The "Caped Crusader" and the "Man of Steel" are getting a handout from Michigan. Julie Hinds of the Detroit Free Press reports Warner Brothers will get millions in tax incentives to shoot the movie in the state. 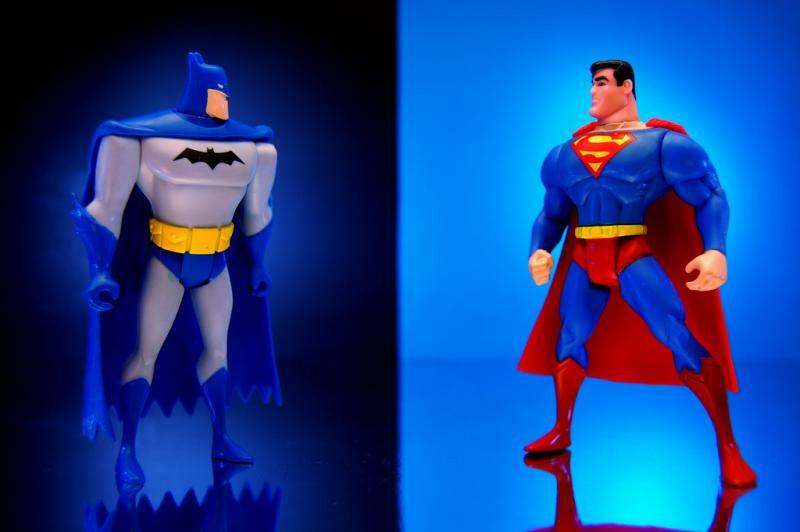 The upcoming Superman-Batman movie has been approved for the state’s film incentives, the Michigan Film Office announced today. LANSING, Mich. (AP) - The Republican-led state House is looking to do away with tax incentives that lure moviemakers to Michigan so the money instead goes toward road maintenance. The House on Tuesday stripped $25 million in tax credits it planned to set aside for the film industry. The funding would go to the state and local governments for road repairs. The House also cut $25 million from an economic-development fund and allocated it for roads. The full House is expected to vote on its budget Wednesday, setting the stage for negotiations with the Senate and Gov. Rick Snyder next month. So far the GOP-controlled Senate and governor are looking to designate at least $25 million in incentives for Hollywood - half the amount in the current budget. 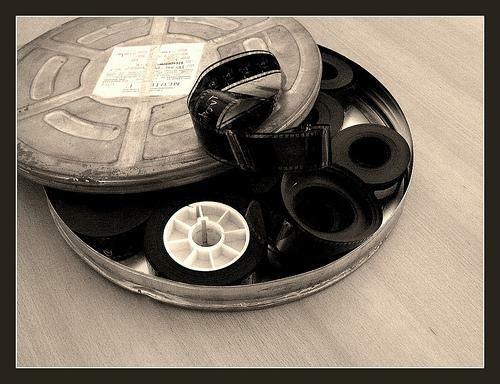 Michigan’s days of filling films’ frames are far from over. Carrie Jones, executive director of the Michigan Film Office, foresees a steady increase in the state’s film production. Cyndy spoke with Jones in what was a continuation of Stateside’s look at Michigan’s film industry. Once the top film incentive program in the country, Michigan now ranks within the top 10. 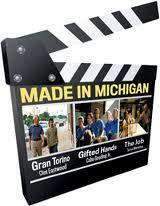 With a budget increase to $58 million for the 2013 fiscal year, Michigan expects to enjoy an increase in film production.